Joe Penna, the director of Arctic said that he has seen nothing like it and the creator of Quantum Break says that the game will push boundaries. Control’s Remedy Studios and Horizon Zero Dawn’s Guerilla Games were also able to check out the upcoming game and were very impressed by what they saw. However, being called timeless is the biggest praise for a game that we haven’t seen yet. 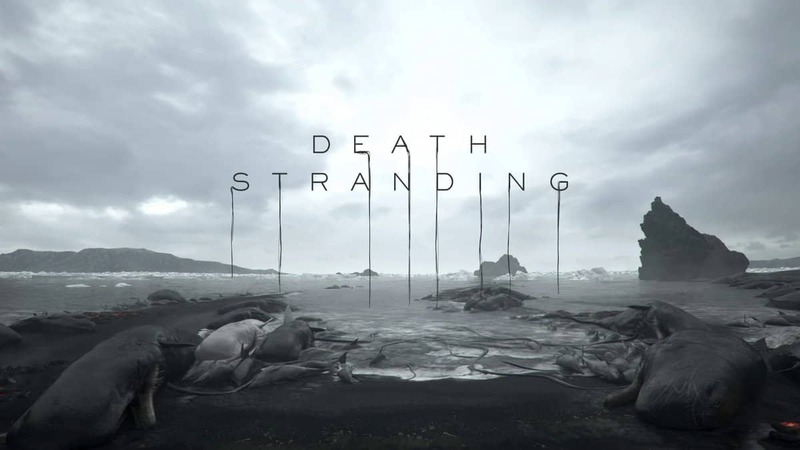 Various speculation about the Death Stranding’s gameplay mechanic tells that the game will heavily rely on world traversal. Other rumors point towards something that focuses on co-op gameplay. Despite all the remarks from various developers, the game’s story remains a secret. Norman Reedus put an end to all the speculations by saying that the game “is still a mystery”. Reedus told that the released trailers barely show us the actual picture. Its “whole other thing” for those who have it all figured out from the trailers and easter eggs. The concept is so far out into the future. Instead of eliminating everyone around you, it’s bringing everyone together. It’s a very positive video game, but scary and depressing at the same time. 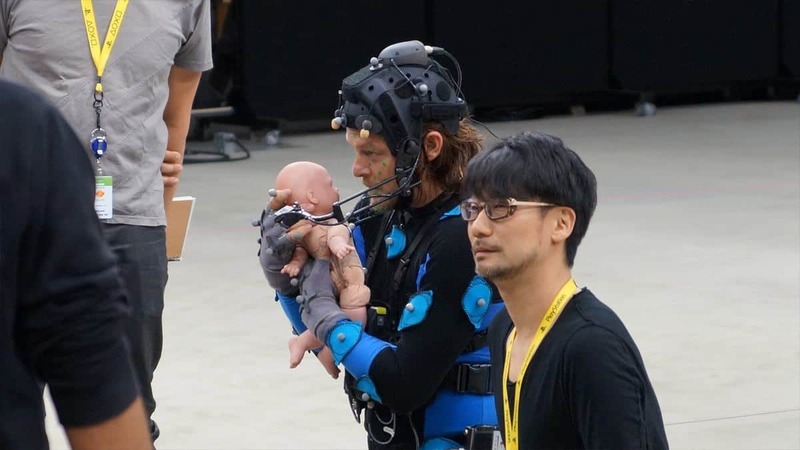 With no available release date yet for Death Stranding, it remains to be seen what the game is actually about and how the gameplay works. To know it all, we will have to wait apparently until 2020 because of Sony not attending E3 this year. Kojima recently confirmed that the game’s planned release date is slightly delayed and it’s not in the polish state yet. 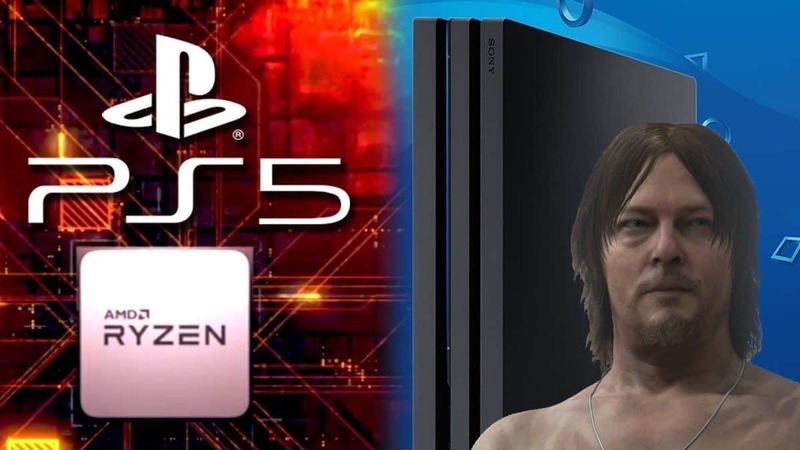 Death Stranding is currently being developed exclusively for PlayStation 4. 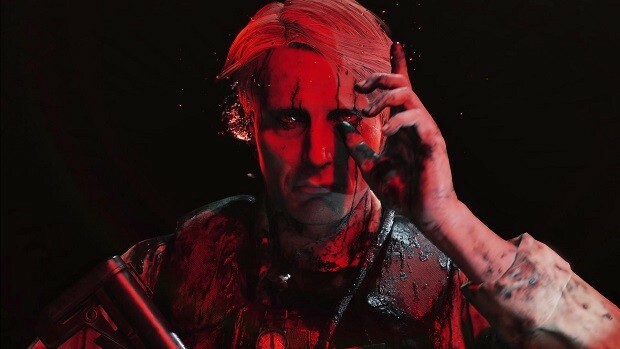 Death Stranding Planned Release Date is Slightly Delayed, Again? Kojima Productions Trademarks “Social Strand System”, A Death Stranding Companion App?